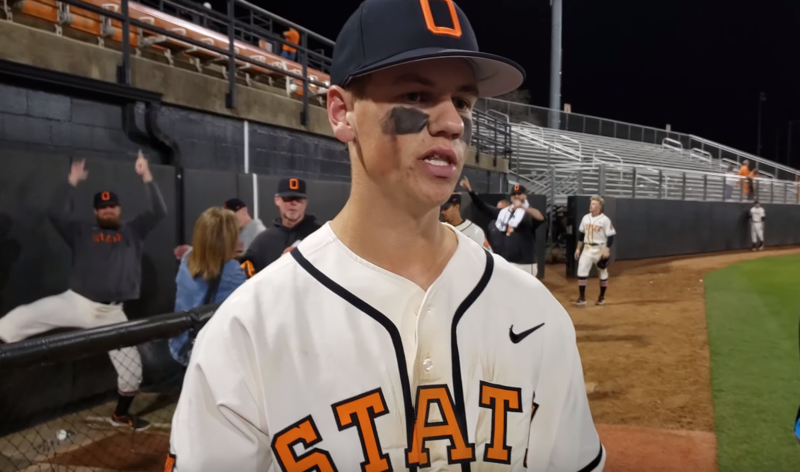 STILLWATER — The Cowboys ended Allie P. Reynolds Stadium’s Bedlam history in walk-off fashion. Oklahoma State defeated Oklahoma 6-5 after Max Hewitt hit a two-out RBI single to win the game. After the celebration, Hewitt, OSU coach Josh Holliday and C.J. Varela met with the media to discuss the Bedlam win.